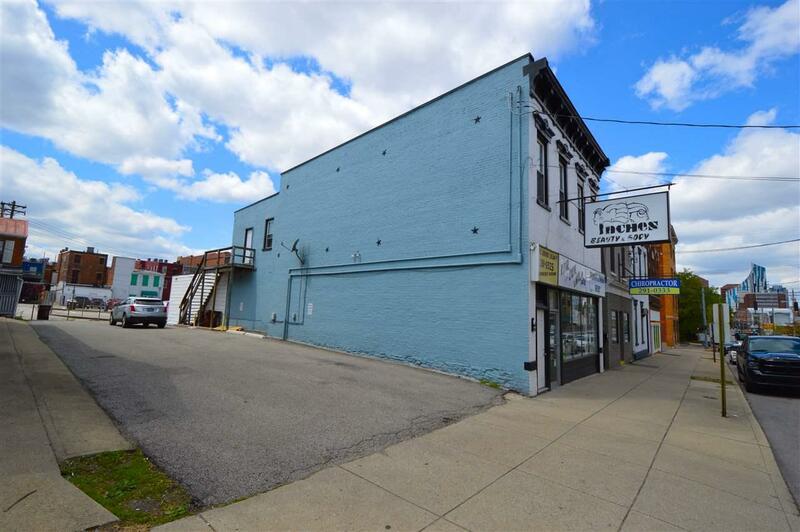 Fantastic opportunity to own a commercial storefront with two apartments AND an additional lot in the heart of Covington. 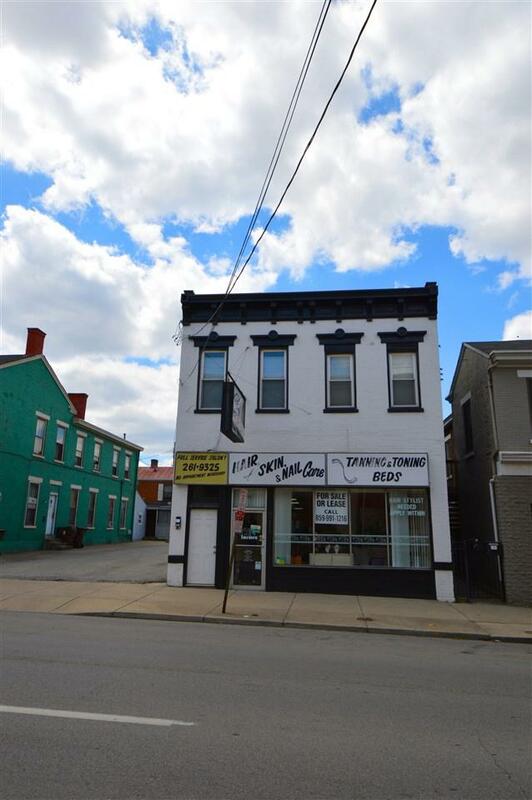 Located directly across from the United States post office and a block from Hotel Covington and Braxton Brewery. 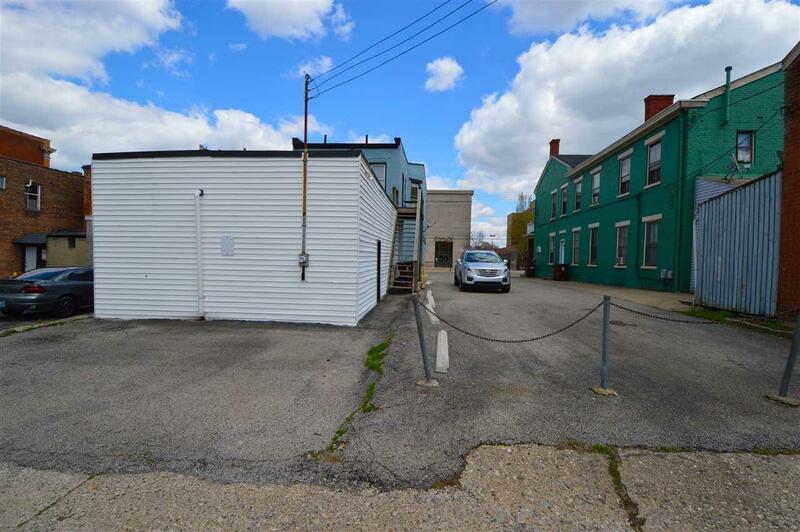 Building and lot have great potential for multiple types of developments. Courtesy of Sparen Realty. 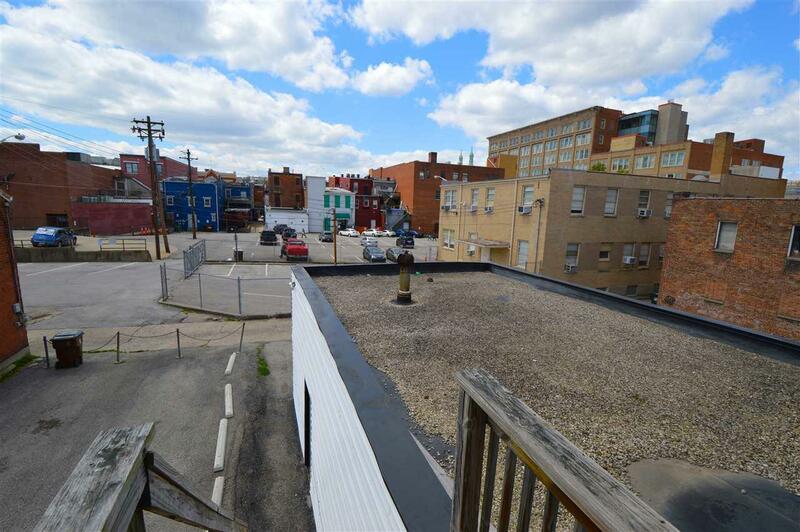 © 2019 Northern Kentucky Multiple Listing Service, Inc. All rights reserved. Information has not been verified, is not guaranteed, and subject to change.